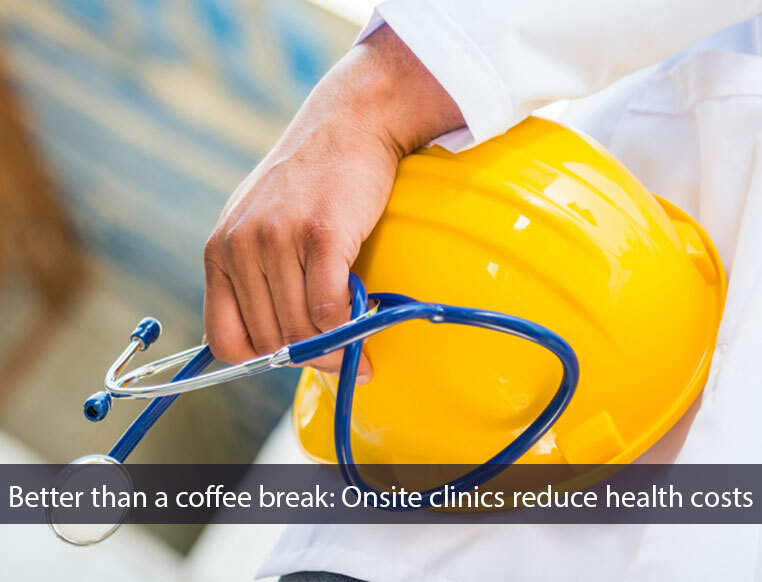 Increasingly, employers are turning to onsite and near-site clinics to control rising health care costs among employees. 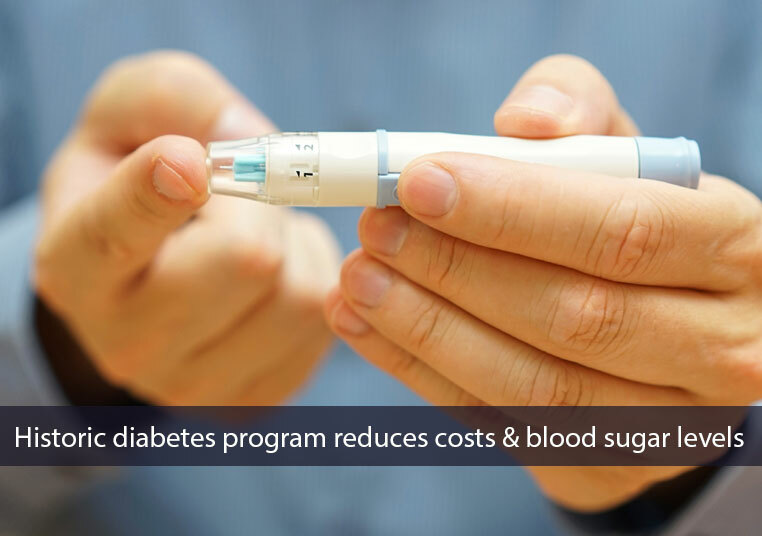 The Diabetes Prevention Plan became the first preventive service model to be made eligible for expansion into Medicare program. use of the Johns Hopkins ACG System®. 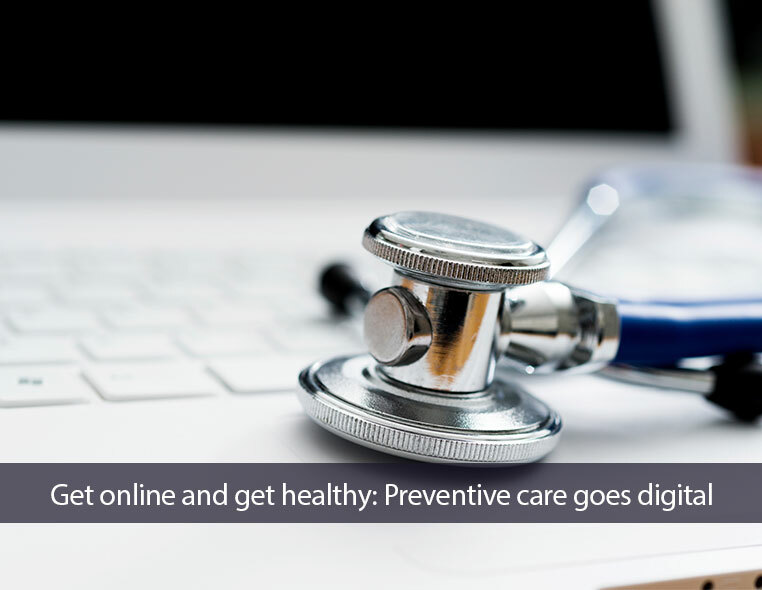 Do Health Awareness Days Work? American Smokeout are actually effective.